North West Ridge: 4th Class. 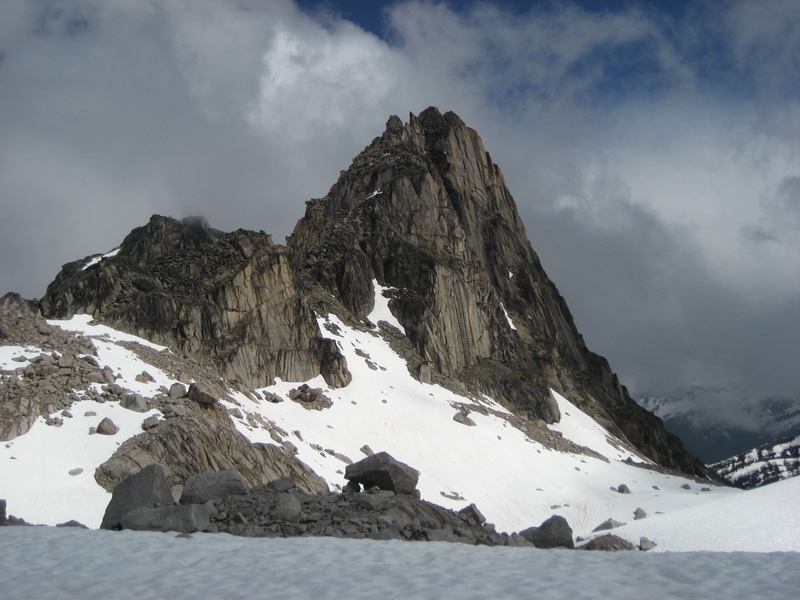 The base of Eastpost Spire is just a quick walk from Applebee Camp site and its North West Ridge a classic scramble. 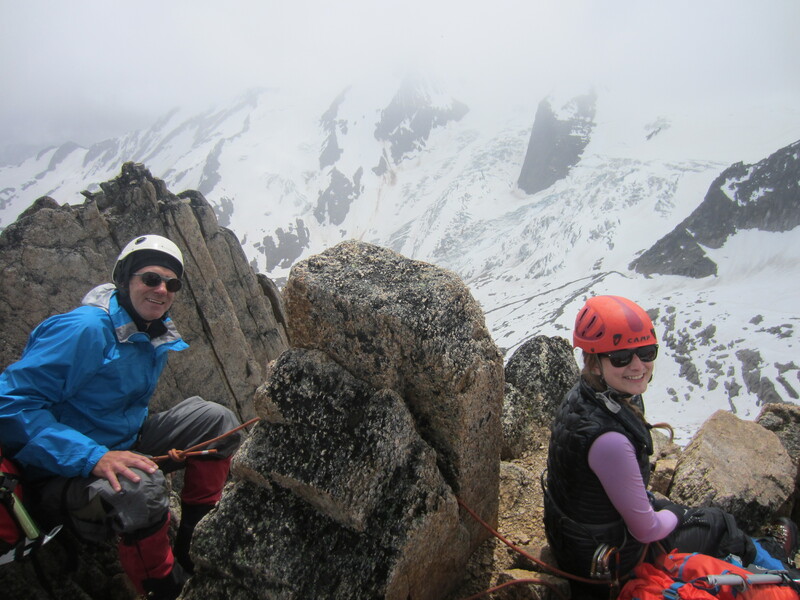 It`s a great objective for a short day, warm up climb or inclement weather. Eastpost Spire is also perfect for climbers who do not have the ability to climb the bigger Spires but still want to bag some local less committing summits close to the hut. 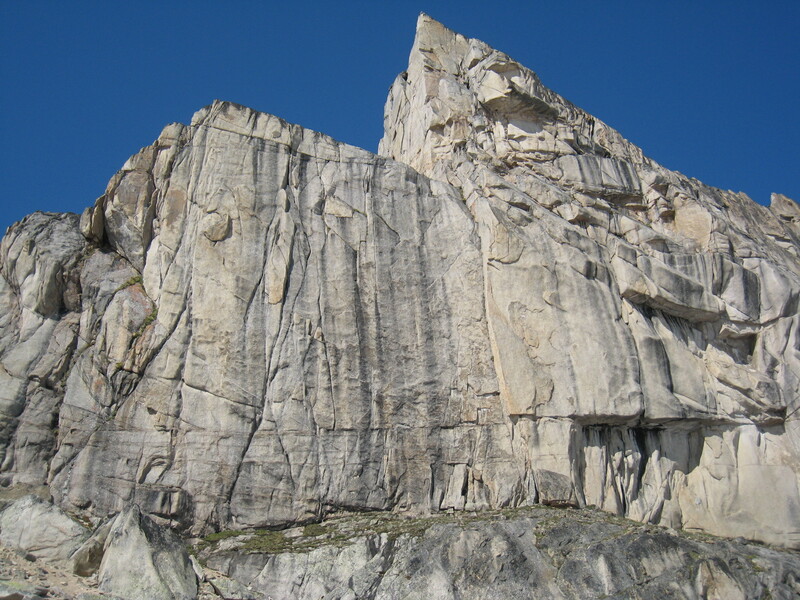 The rock is solid and the scrambling is blocky and fun with great views. Expect 6 hours return trip from the hut at a casual pace.